Episode 36 - Happy Birthday, Larry! it's someone's birthday this week! 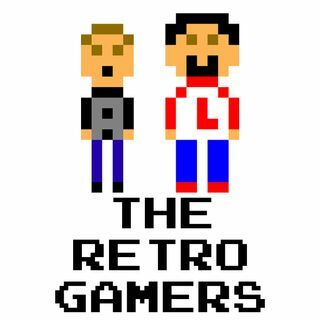 Anthony is also back, talking about where he was, how he may or may not get his hands on an NES Classic Edition, Retro Spotlight, and This Week In Gaming.